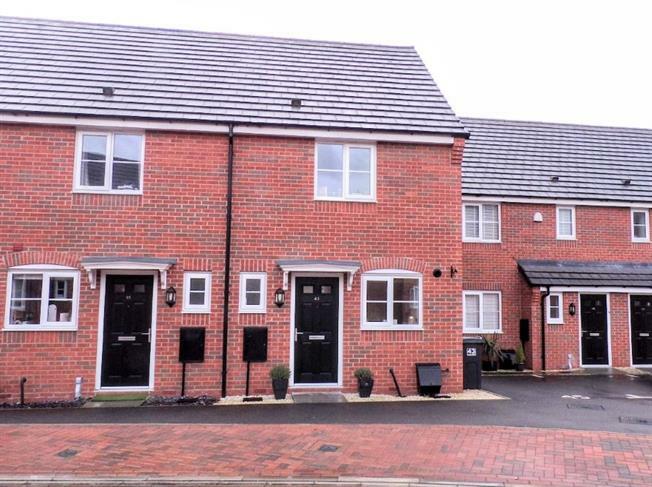 2 Bedroom End of Terrace House For Sale in Hinckley for Asking Price £170,000. Competitively priced for immediate appeal is this modern two bedroom property offers appealing living space throughout which has been well maintained by the current owner. The property comprises of hallway, lounge diner to rear, well appointed kitchen, ground floor WC, landing, two double bedrooms and well presented bathroom. Main features include gas central heating, double glazing, double doors to rear into garden, built in storage, fitted kitchen appliances, appealing flooring, paved patio, part laid to lawn rear garden and allocated parking space. Viewing advised.